Microsoft might have invested a staggering $2.5 billion to buy Mojang and Microsoft, but at the rate it’s going it won’t take long for that investment to pay off. PC Gamer reveals that a recent financial reports show that in its most recent period, the company’s earnings from its gaming division went up 79 percent, a $171 million increase. Some of that is due to other games, but mostly that’s Minecraft money. According to PC Gamer, nearly 11,000 people bought the game in a recent 24 hour period, just on PC, so that money is still rolling in. 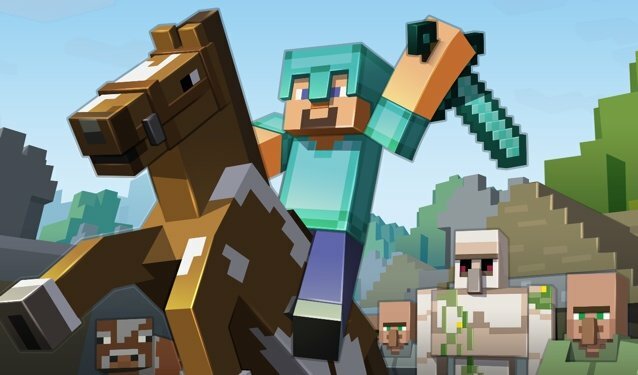 That’s a good thing for Minecraft fans, as it tends to indicate that Microsoft might be willing to keep its hands off its golden goose and let Mojang do its thing. Of course, the company does seem to have plans to use its billions to put Minecraft in more venues. It recently appeared on Windows Phone and as a prototype in Microsoft’s ambitious augmented reality headset HoloLens.